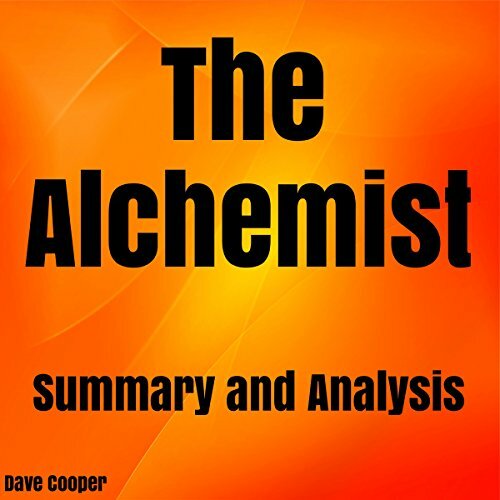 Showing results by author "Dave Cooper"
The Alchemist is the mystic story of Santiago, who is a young and adventurous Andalusian shepherd boy. Santiago desires to travel in pursuit of a worldly treasure as profligate as any ever found. He hailed from Spain and journeyed to the markets of Tangiers through the Egyptian desert where he had a fateful encounter with the alchemist. He is troubled with a recurring dream he has each time he sleeps under a sycamore tree that grew out of the relics of a church.